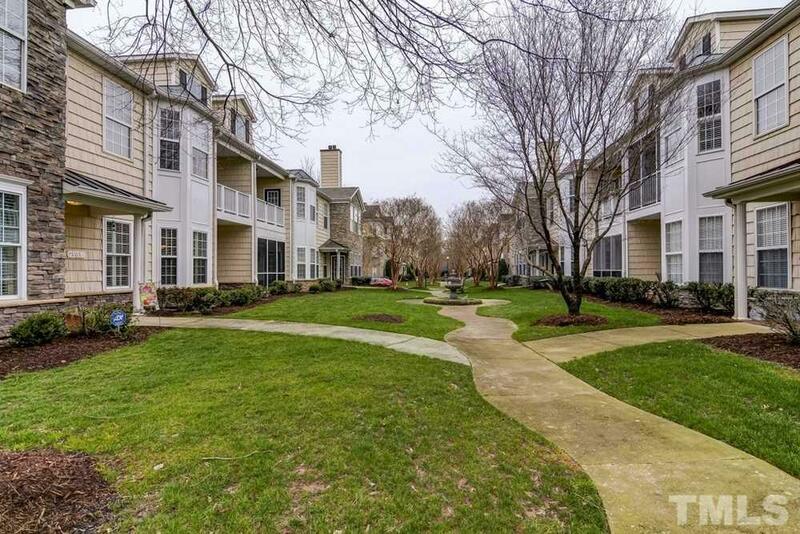 Highly desirable first floor end unit condo in prime West Raleigh location. Hardwoods thoughout most of home. Plantation shutters. Fresh paint. 9 ft ceilings. Updated windows. 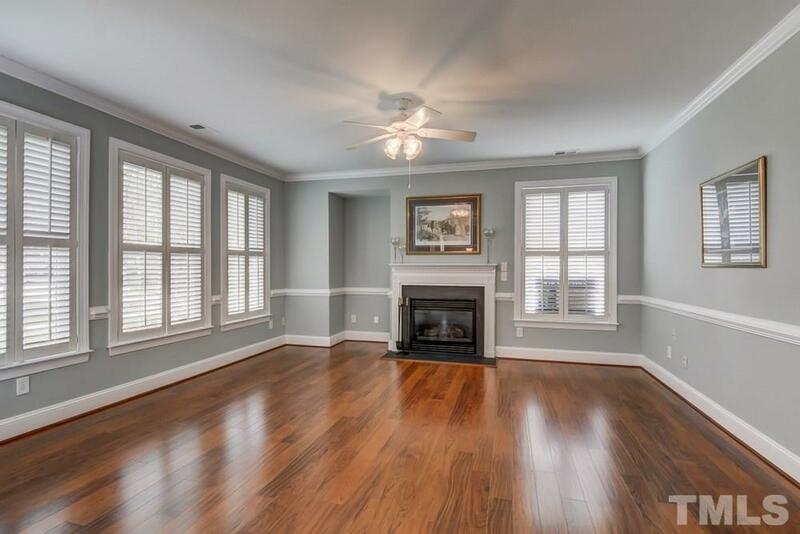 Spacious family rm features gas log fp. Separate dining area. Eat-in kitchen offers center island & solid surface tops. 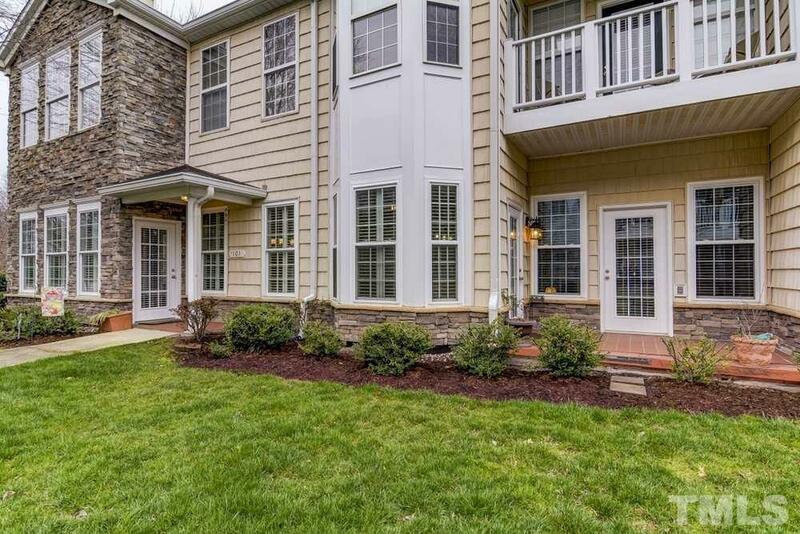 Huge master includes walk in closet, garden tub w/ separate shower & access to patio. Large laundry/mud rm area. Deep 2 car garage. Steps to great shopping & dining. 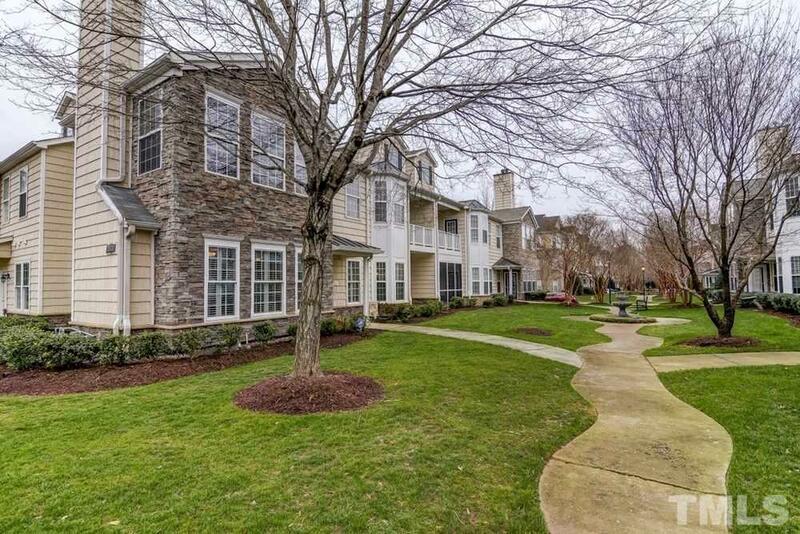 Convenient to Downtown Raleigh & I-40.